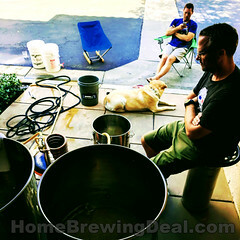 The Best Online Homebrewing Supply Shops and Homebrewing Deals! Thanks for the mention and the link, I really appreciate it! 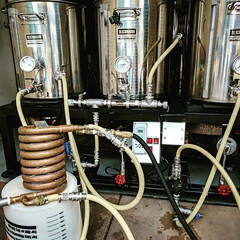 Just like any home beer brewer, I am always looking to save a few bucks when I can on my home brewing equipment and home brew supplies. 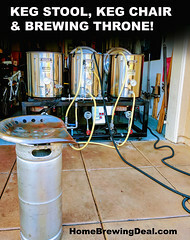 About 10 years ago if you wanted to get homebrewing equipment you either had to buy it from a local supply shop or make it yourself! Now, thank to the internet, you can order what you need and in many cases have it delivered to your doorstep in a mater of a day or two. So I have created a list of my favorite home brewing supply website and sites that can save you some money with homebrew coupons and home brewing promo codes. Top 2 Best Home brewing Online Supply Shops! 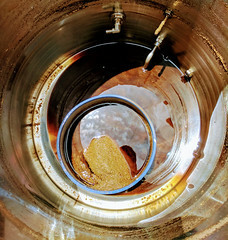 ← Dry Hopping your Homebrew!